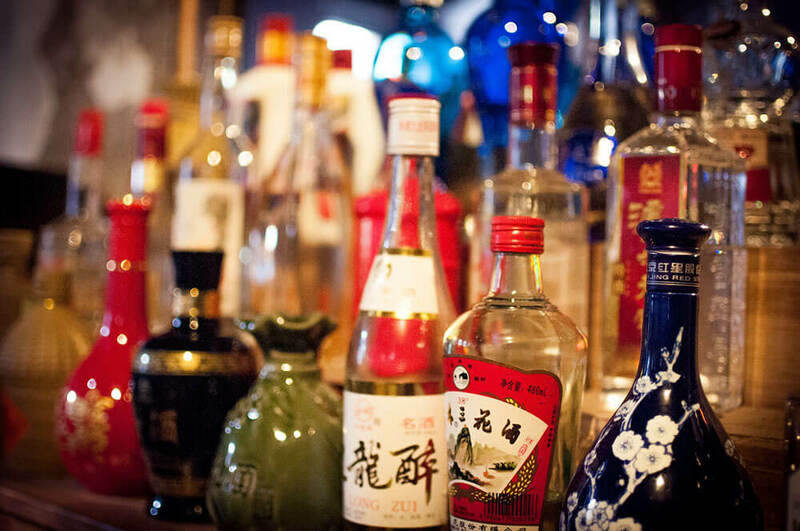 Everything you ever wanted to know about baijiu, and a bit more for good measure. Drink Baijiu is a platform dedicated to the study of Chinese spirits. Baijiu—白酒, pronounced bye-j’yo—is a drinks category that encompasses all traditional Chinese grain spirits. Baijiu is most commonly distilled from sorghum, but is also made from rice, wheat, corn and millet. Made across China, a region roughly the size of Europe, it is a diverse range of beverages. Production techniques differ significantly by region and style, and can be as distinct as whiskey is from tequila. Baijiu is the world’s best-selling category of liquor, but it is often overlooked outside of China. We believe that the baijiu category not only contains within it a world of flavors, but that it has yet to realize its full potential. 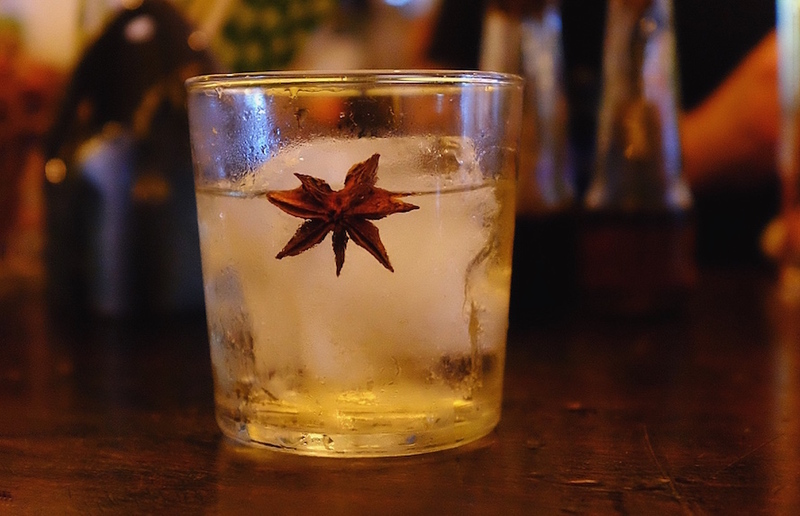 Everything you ever wanted to know about baijiu, and a bit more for good measure. 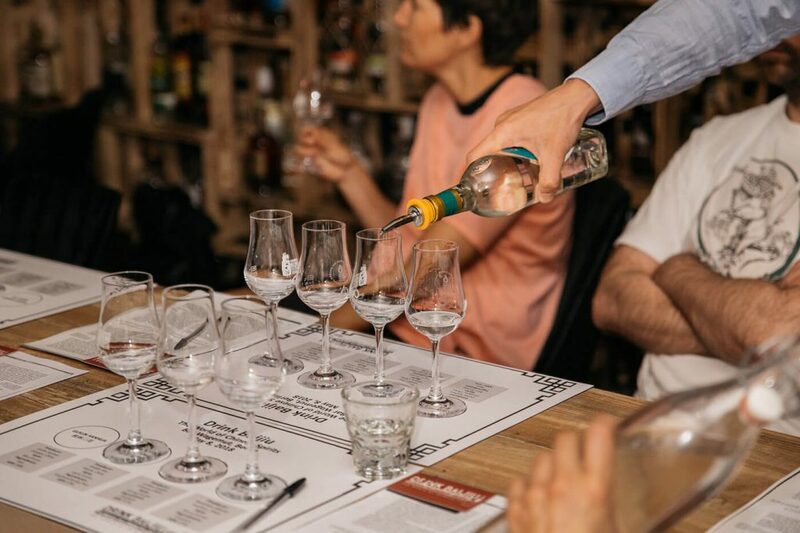 Through the study of “bai-ology” we will explore baijiu’s origin story, and we will explain how to make and drink baijiu in a variety of settings. And in case Drink Baijiu fails to answer your question, you may refer your case to the resident Bai-ologist. 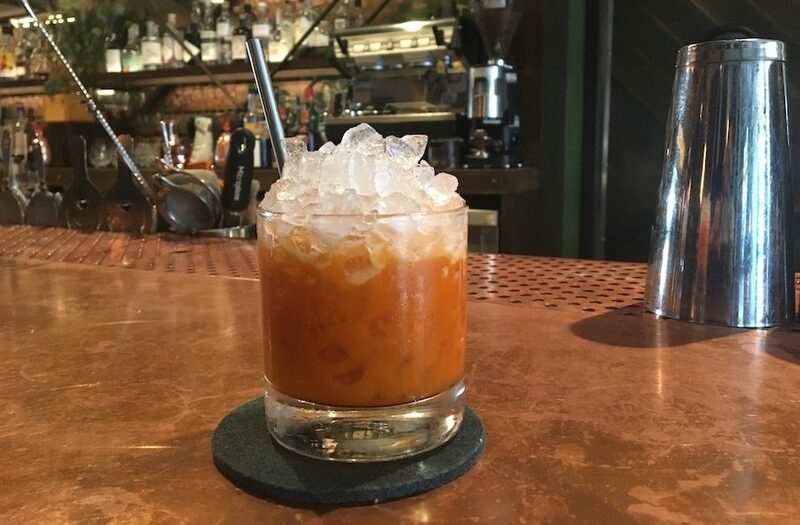 Drink Baijiu will connect you to the latest in baijiu-related goings on. 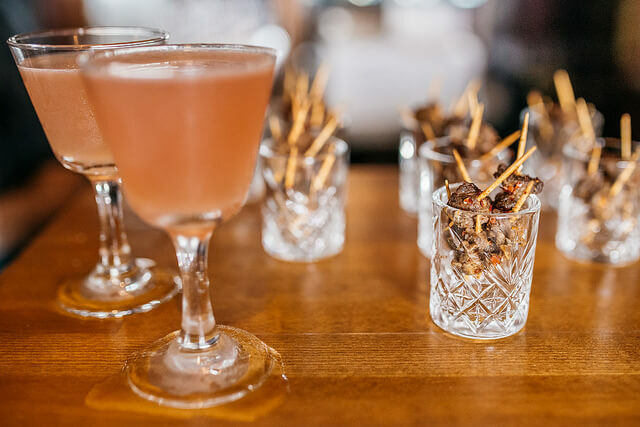 Find events, cocktail recipes, and the addresses of venues bars serving baijiu. We also publish stories on baijiu’s past, present and future. Through our original, regularly updated features we will relate the stories of the pioneering women and men working with baijiu around the world, with tips and tricks for aspiring baijiu bartenders.